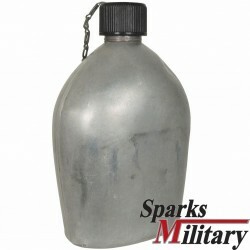 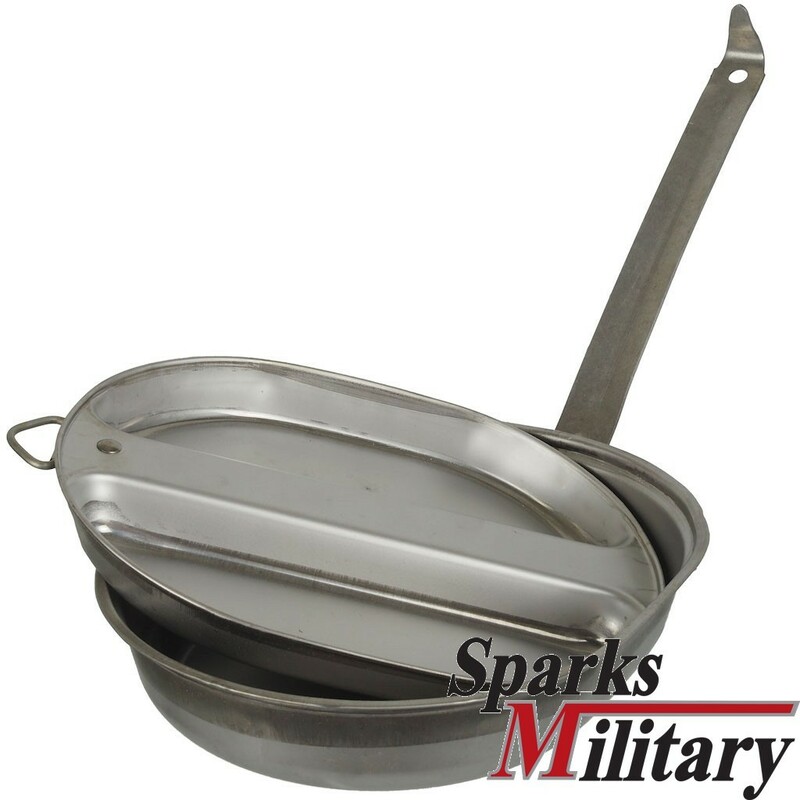 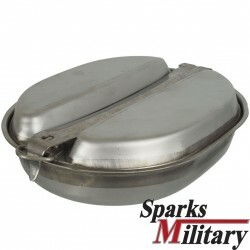 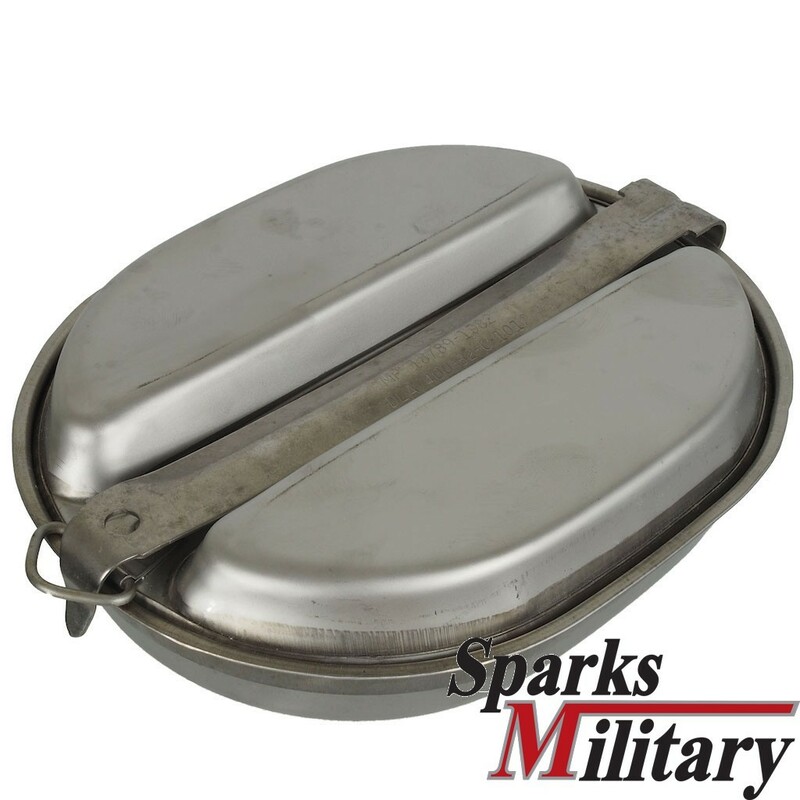 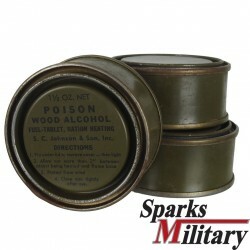 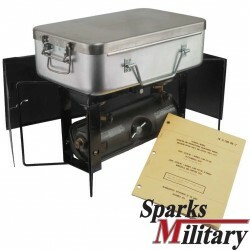 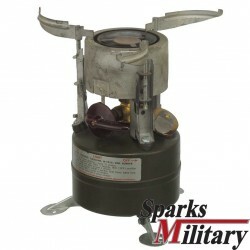 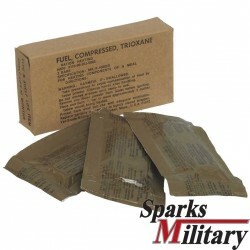 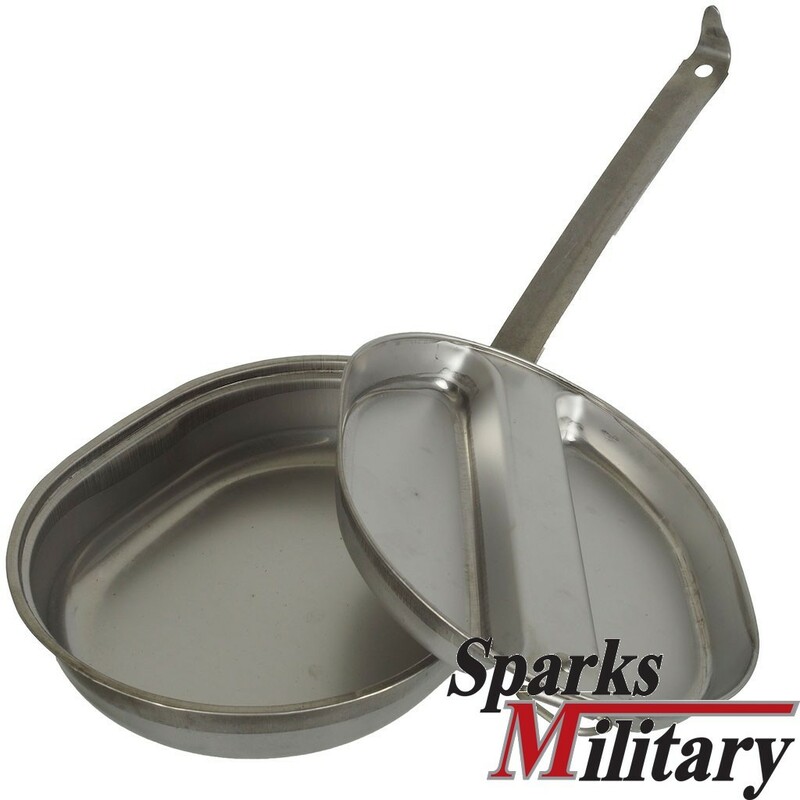 The original US Military Mess Kit is a reliable companion for camping and outdoor. 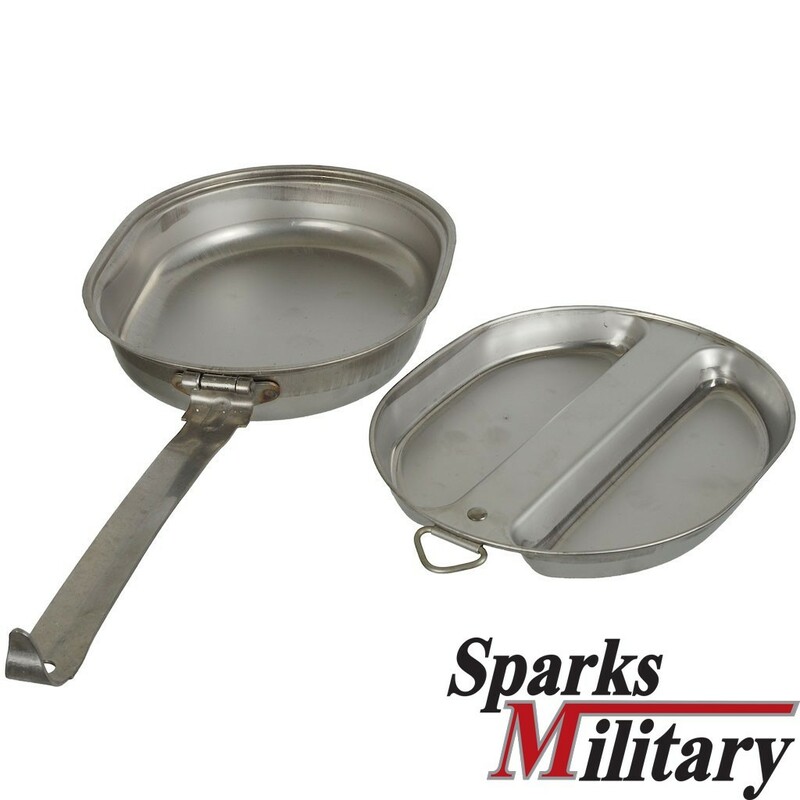 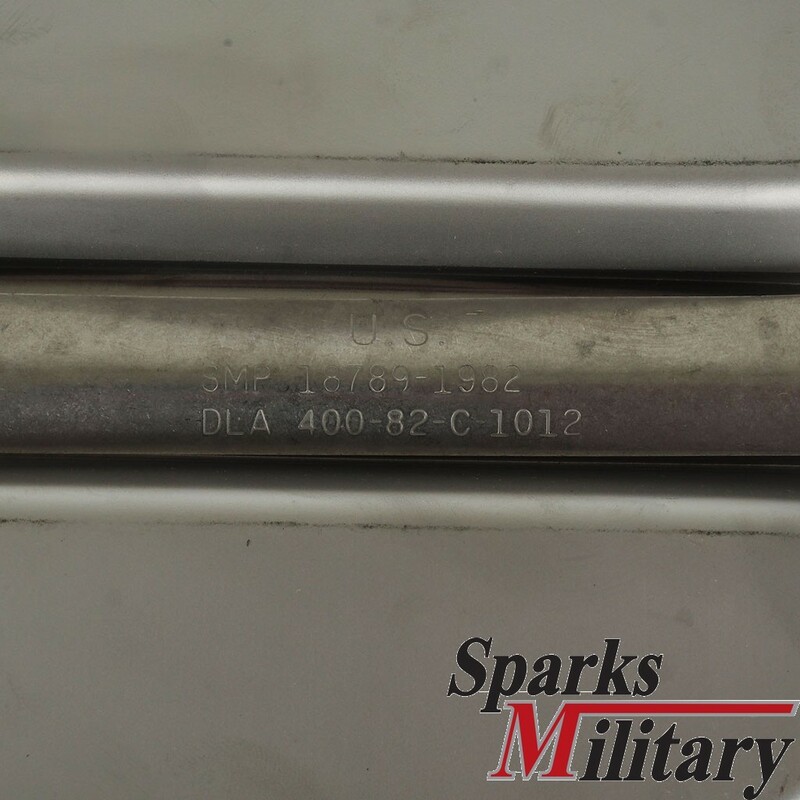 The set of 2 parts is made of stainless steel and is very sturdy. 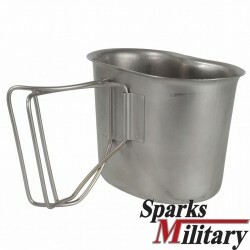 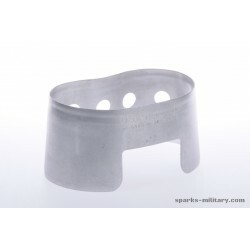 It is perfect for warming up food over open fire or on stoves, is easy to clean and virtually unbreakable.